You can’t beat a cardboard box, doesn’t matter how many expensive presents you buy, your kids will always gravitate towards the packaging that you intend to throw away. So what goes well with a cardboard box? 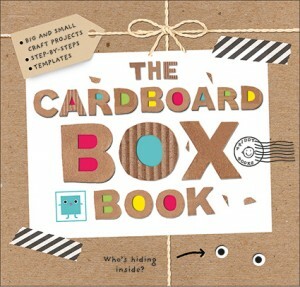 The Cardboard Box book of course.